We are a European Automotive Service and Repair facility. We specialize in Mercedes-Benz, BMW, Porsche, Jaguar, Audi, Volkswagen, Volvo and Mini. 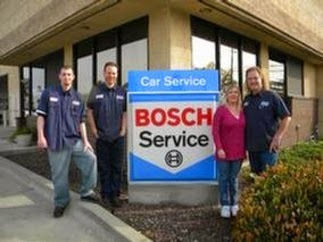 We are also a Bosche Service Center. From minor services like oil changes to major repairs we are skilled and ready to service your vehicle with care and thoroughness. With over 35 years of experience, we have the knowledge to give you the best service possible. Unlike most repair facilities, the owner of this facility is the head mechanic! 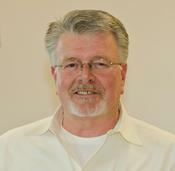 Don Westhaver has been working on cars in Vallejo for over 35 years and was shop foreman for the Mercedes-Benz, Porsche dealer in Vallejo for 15 years. He was the recipient of the rare and coveted Star Technician award from the Mercedes-Benz factory. Don also has a great deal of Porsche factory training and has the Audi/VW Quality Control award as well. When that dealership closed, Don decided to go out on his own. 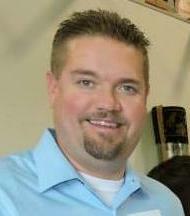 We moved to Vacaville 9 years ago and it began to make more sense to move our business to Vacaville. In January, 2008 we opened for business at our current location. We have been busy ever since with very little advertising and are very pleased that we made the move. The auto repair business doesn't have the best reputation, so we go the extra mile to build trust. That includes taking extra time to really explain what your car needs and why. Our goal is to give professional, friendly, honest service without the stress and hassle of going to the dealer. We will never sell you something you don't need.